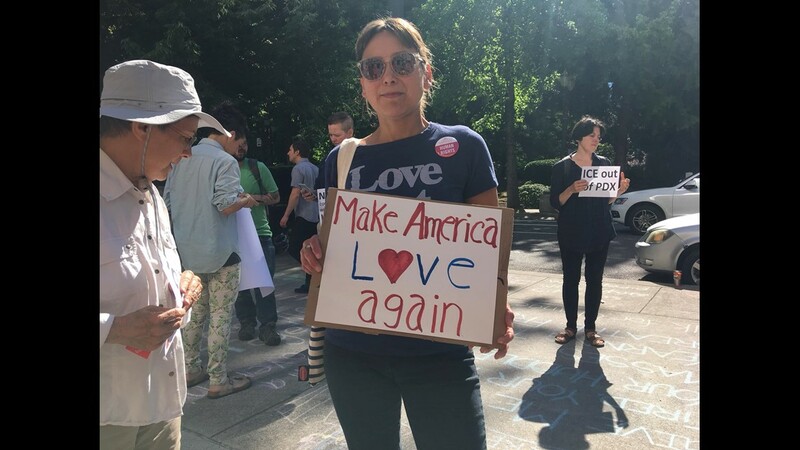 "ICE is stupid," said Portland Commissioner Amanda Fritz. 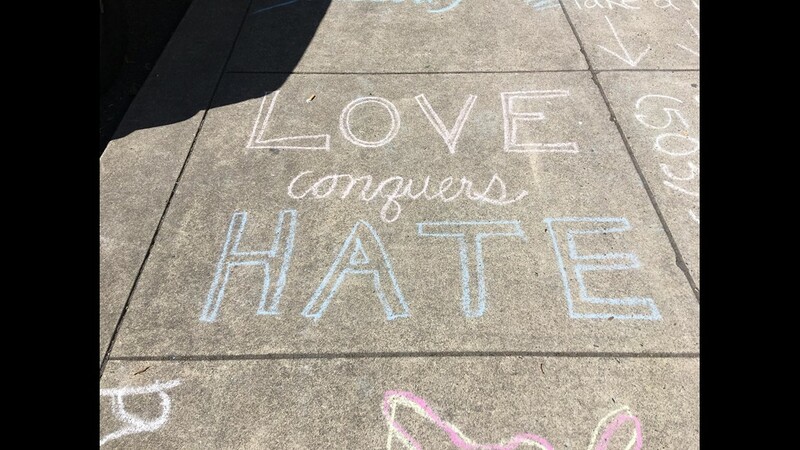 "It's not reasonable, compassionate or enforceable." 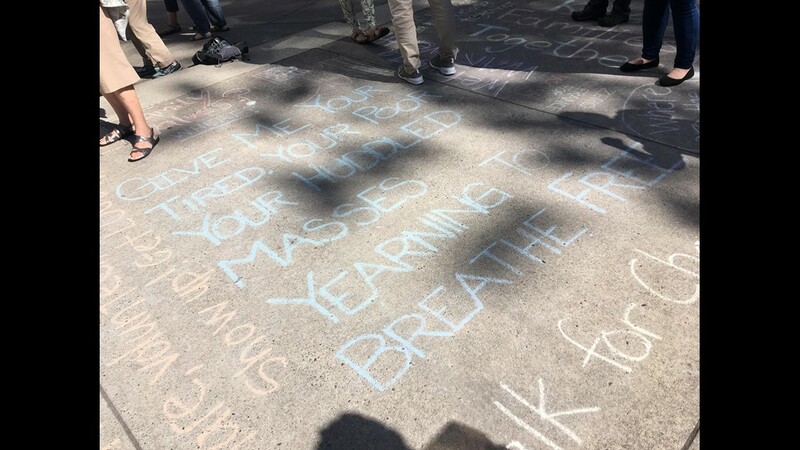 PORTLAND, Ore. — Speaking to a group of Occupy ICE PDX protesters during an informal city council session on Wednesday morning, a Portland city commissioner leveled harsh criticism against U.S. Immigration and Customs Enforcement. 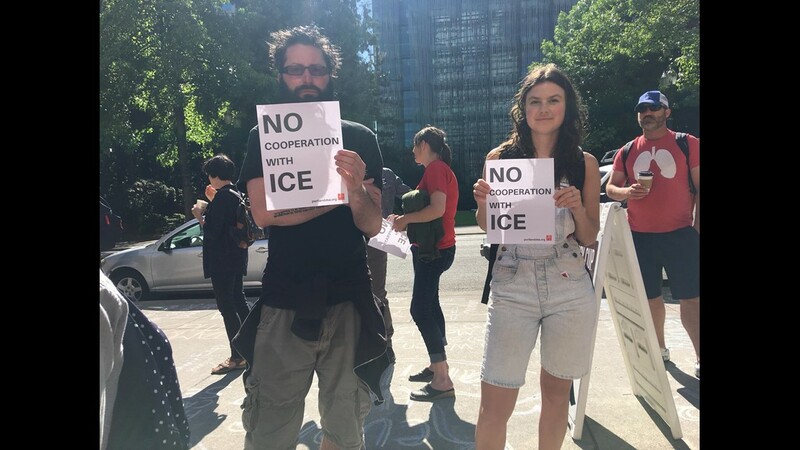 "ICE is stupid," said Portland Commissioner Amanda Fritz. "It's not reasonable, compassionate or enforceable. So, that's the underlying problem. 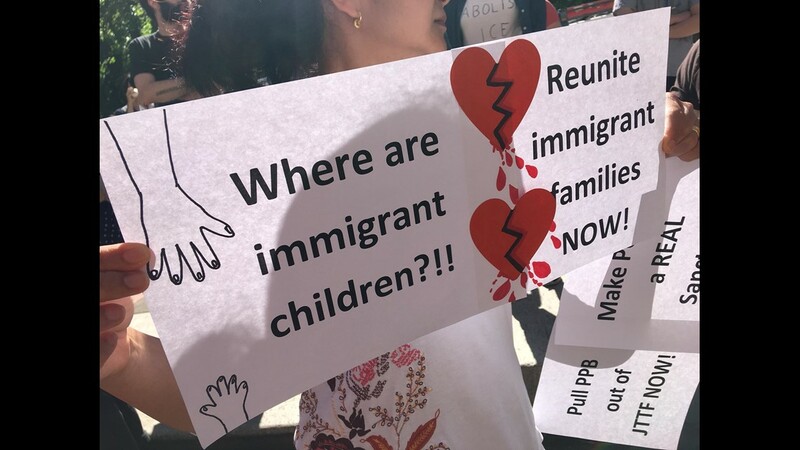 And Congress needs to change the immigration laws, so that people can be with their families." 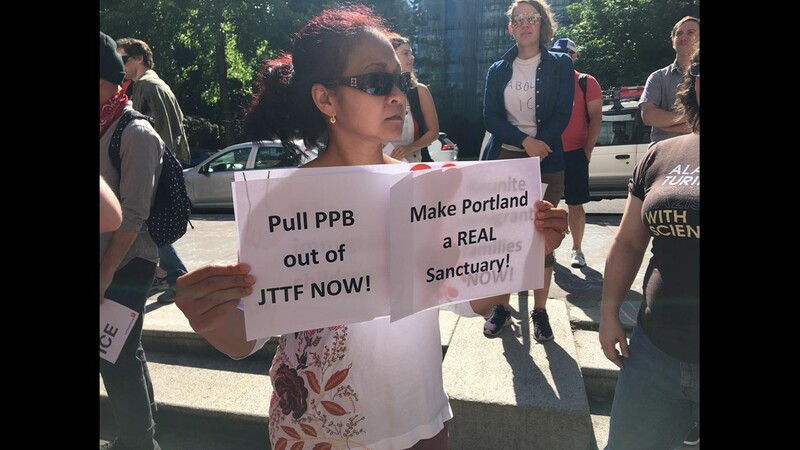 Commissioner Chloe Eudaly, who has called for the abolition of ICE, said her office is looking into the possibility of revoking the conditional use permit for the ICE facility in Southwest Portland. "There's no promise that we can revoke it, but if we have any grounds to do so, I want you to know that I will pursue that wholeheartedly," Eudaly said. Fritz, speaking after Eudaly, said that even if Portland voted to revoke the conditional use permit for the building, it wouldn't matter. "The federal government can do it anyway," she said. 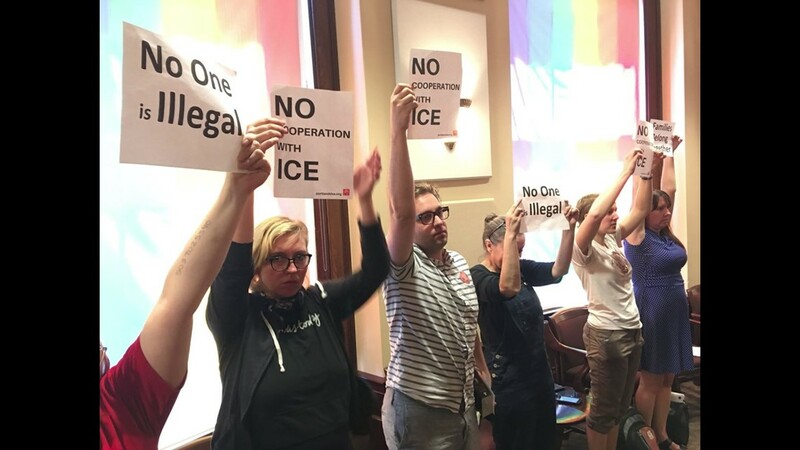 As the Occupy ICE PDX protest reaches its second week, members of occupying group showed up at city hall on Wednesday to demand that the city stop all cooperation with ICE. Eudaly and Fritz both thanked the protesters for what they are doing. 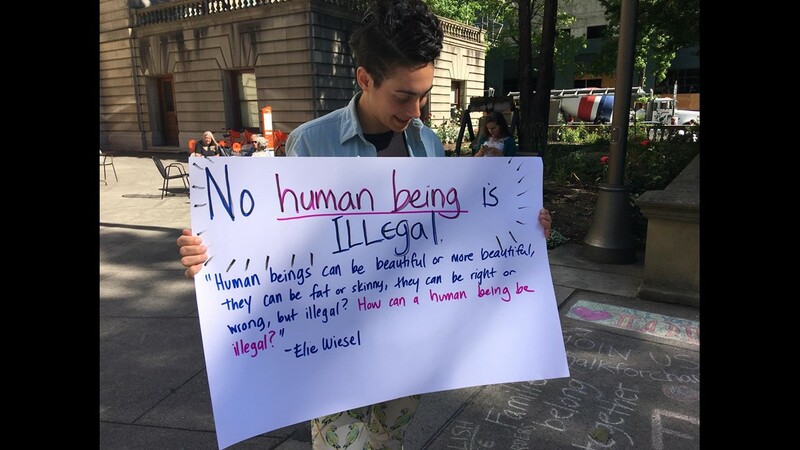 Wednesday marked the eighth day the Portland ICE office has been closed because of the protests. Eudaly said the city council will reconvene in two weeks. 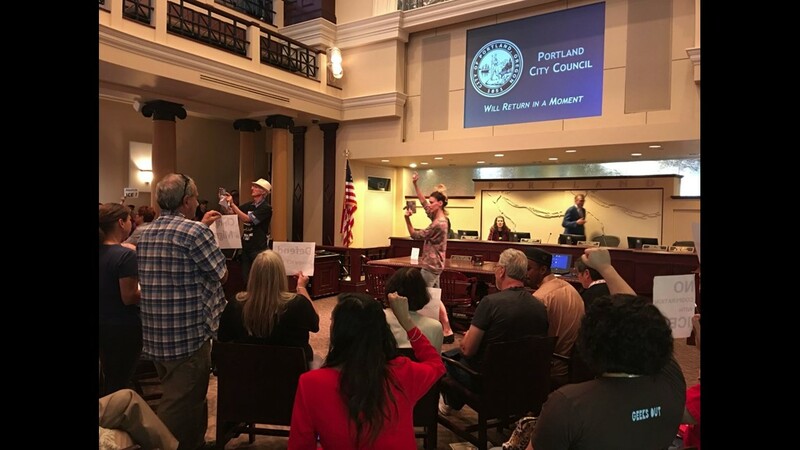 Toward the end of the meeting, a man confronted city council and attacked some commissioners in a short, expletive-laced tirade. He was immediately removed from the meeting. 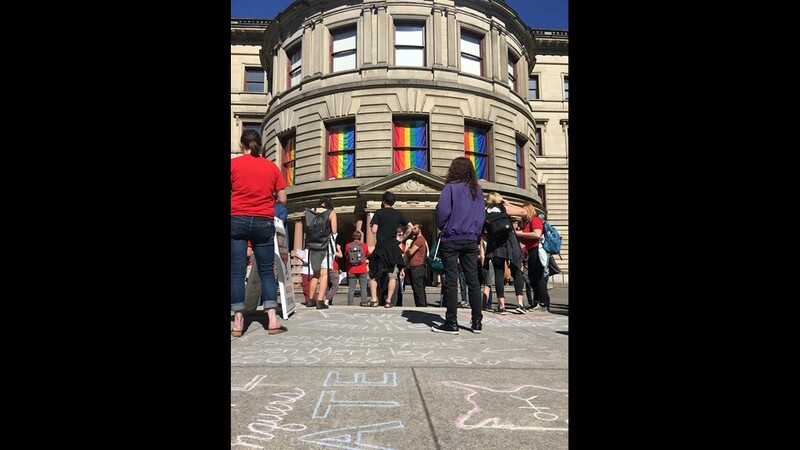 Portland police said they received a report that the man assaulted the security guard as he was leaving the building. An investigation is ongoing and no arrests have been made. 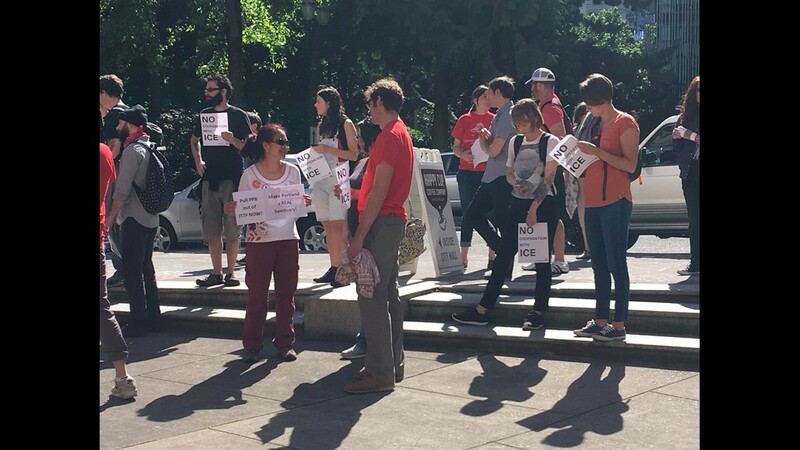 A small number of counter-protesters also showed up at City Hall on Wednesday to protest an unrelated issue. 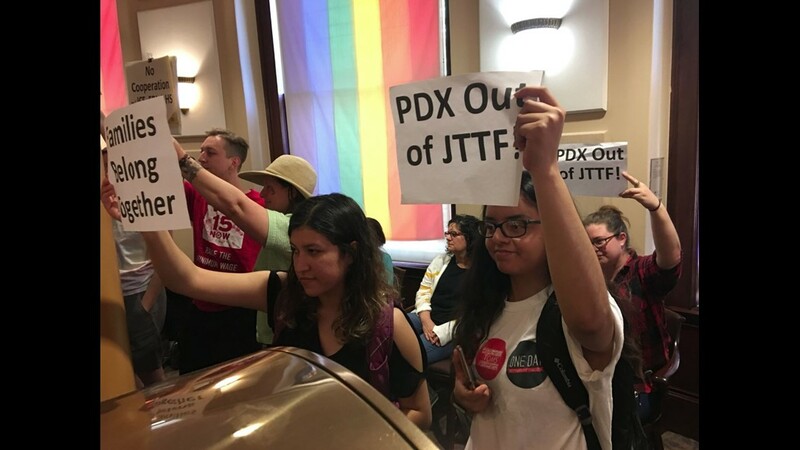 They were there in objection to how Portland police handled a June 3 rally downtown. 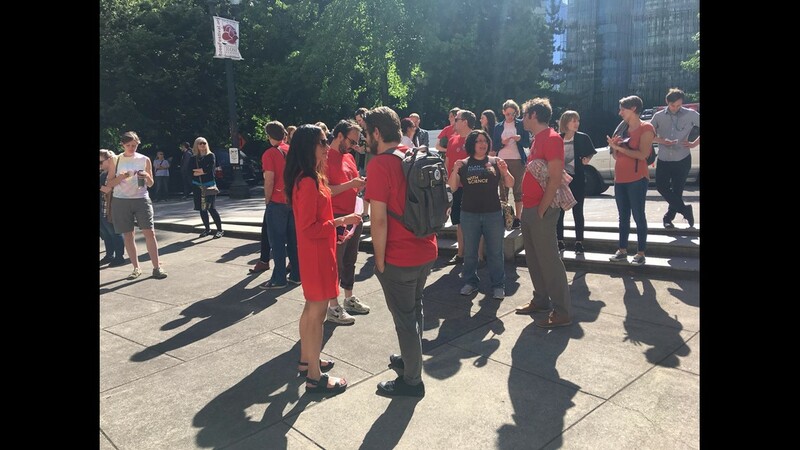 HAPPENING NOW: Small, scattered group of Patriot Prayer members outside #PDX City Hall. 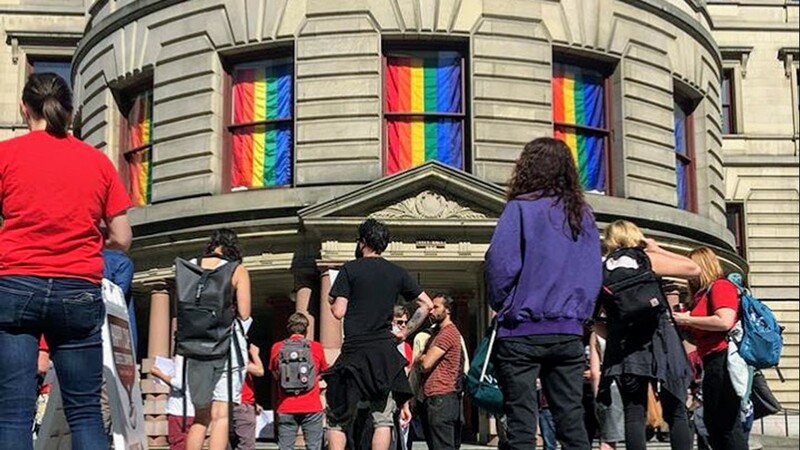 Say they’re protesting how @PortlandPolice handle protests downtown. 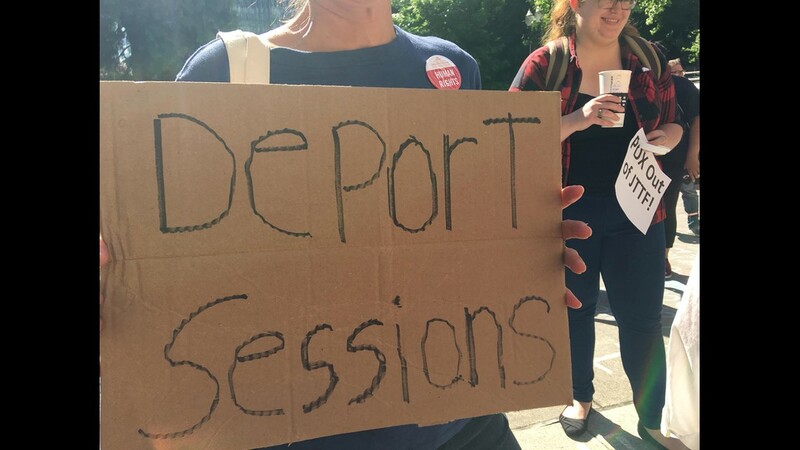 Nothing to do with anti-ICE demonstrators gathered inside.